Power distribution networks are the final stage in the delivery of electric power, carrying electricity from the transmission system into homes and businesses. Distribution Network Operators (DNOs) are the companies that own and operate all aspects of the power network including towers and cables. 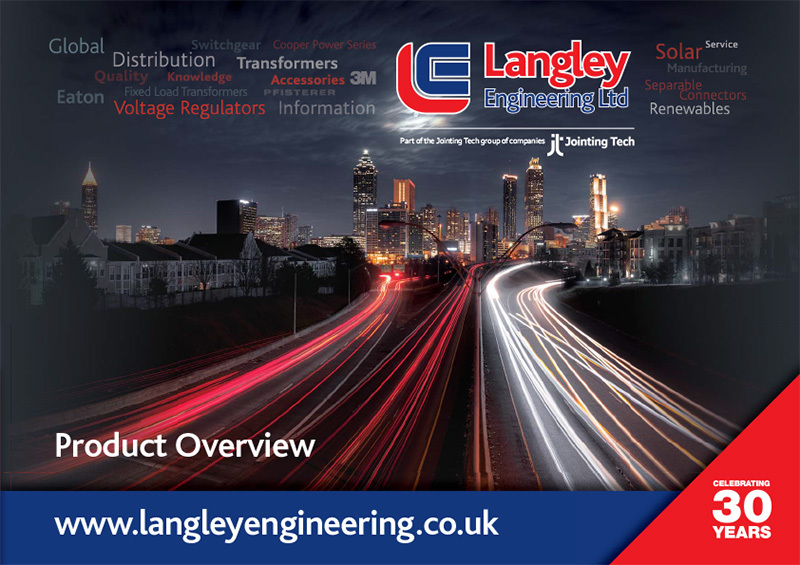 Langley Engineering are a leading distributor of Medium voltage distribution equipment, switchgear and power cable accessories into the power distribution sector. Supplying a range of products either directly to DNO’s or IDNO’s as well as via Power Contractors who work on the networks.